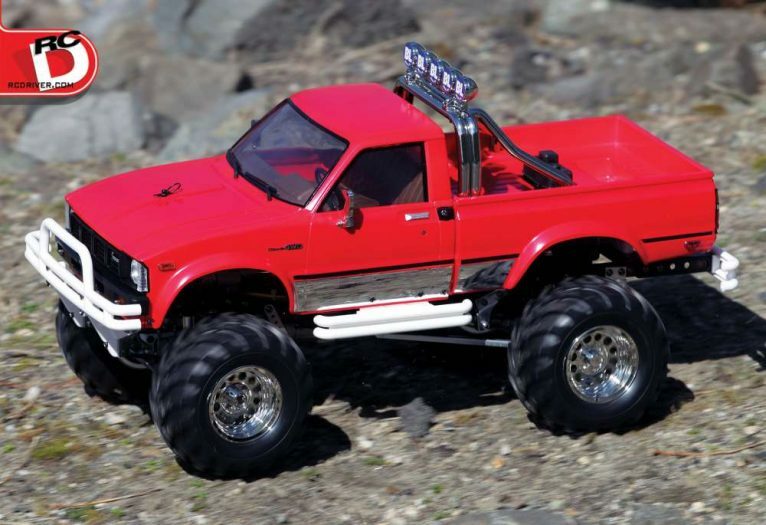 Looking for an RC that is big, powerful and different? 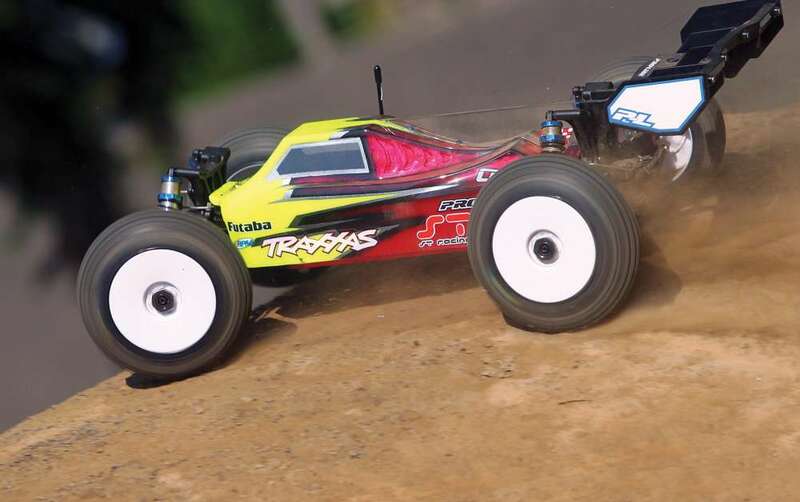 How about an 8S Brushless powered ⅙-scale rock buggy? 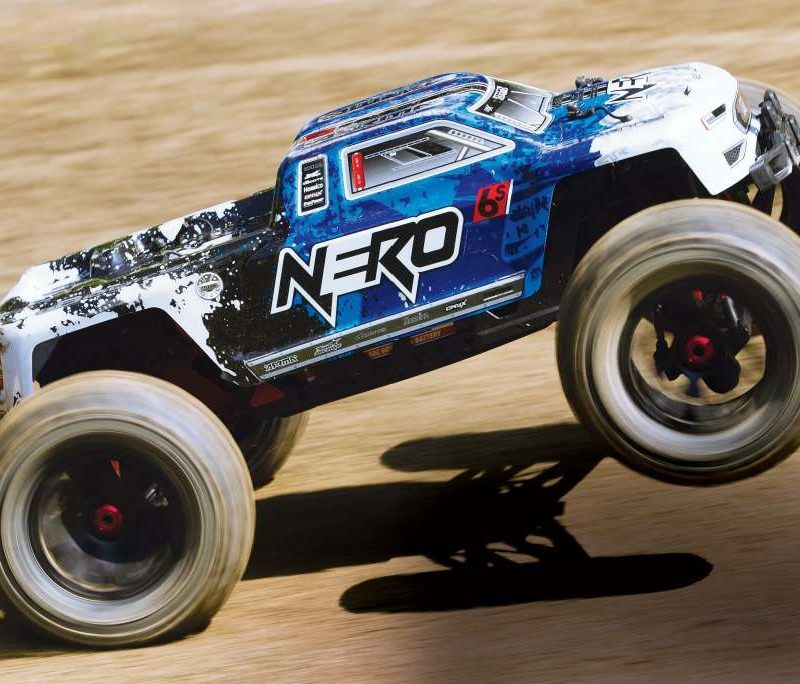 Full independent front suspension, live link supported solid rear axle set-up, long travel shocks, all metal gear drivetrain and a killer body on a scale style roll cage are all some of the features that make up the Losi Super Rock Rey. This off-road beast can not only tackle pretty much any terrain out there, but it can also destroy it. 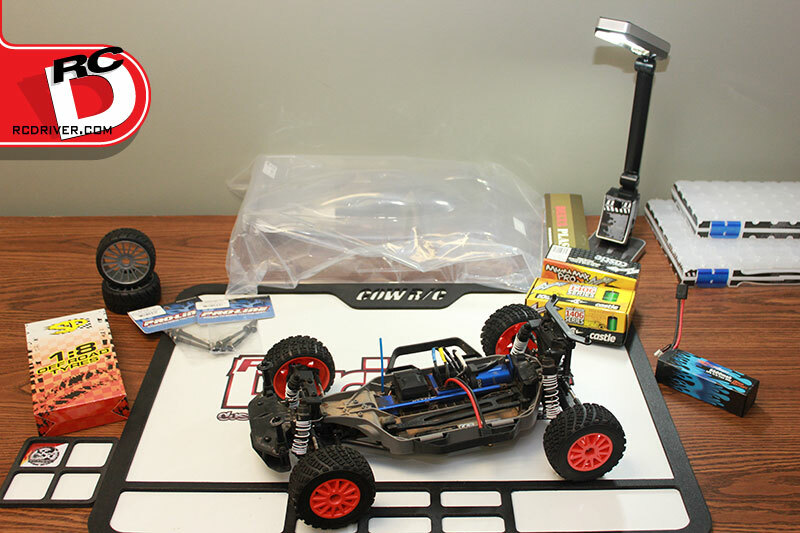 In this video, we go over all the features of this exciting radio control ready to run RC rock buggy. From its extensive chassis features to its powerhouse electronics package. Then we take it out for a test drive, hitting jumps and churning up the dirt. 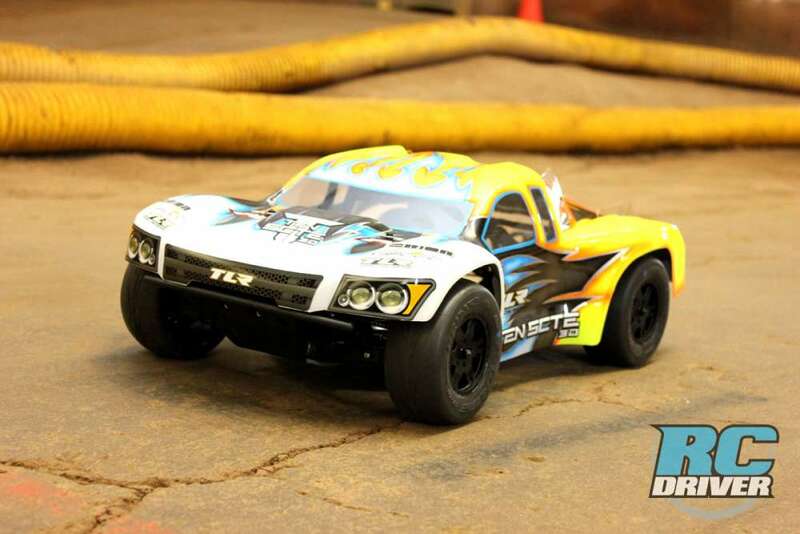 This isn’t a cheap kit, so get all your details here before plunging into the world of large scale rock racing action.